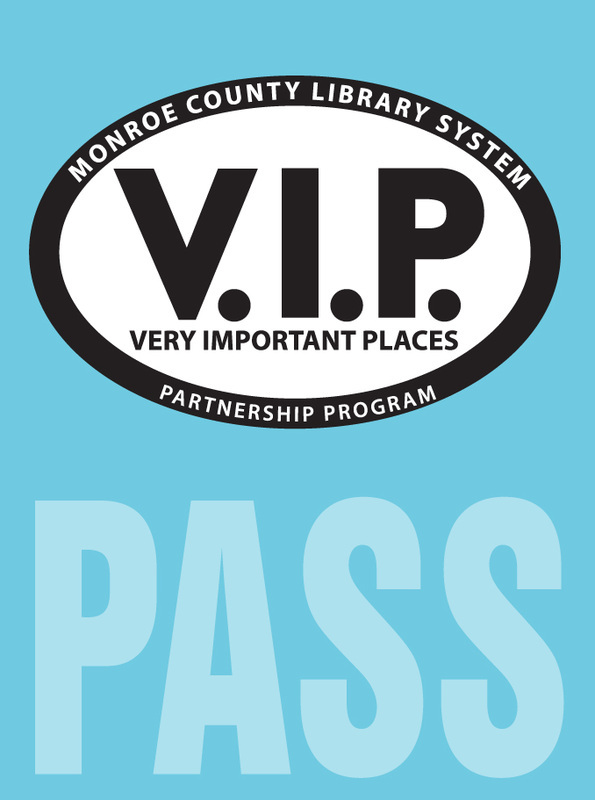 These passes allow the holder to enjoy discounted admission to cultural institutions in and around the Rochester area. Passes may be checked out whenever available, and may not be placed on hold. Each pass circulates for one week.